Music has been a monumental force in my life for as long as I can remember. As early as four I was climbing up on the piano stool, fascinated by those keys and the incredible sounds they made. As I learned my way around, I taught myself to build chords into songs, eventually adding poetry and melodies to the strange music that was pouring out of me. By the time high school was over, I had two solid sets of material and was on the road as a soloist, playing piano and dulcimer and singing my originals songs. Starting on Minneapolis’ famous West Bank, I became a regular at the Coffeehouse Extempore and was featured on their release, Live At The Extemp when I was 19. With my borrowed reel-to-reel tape recorder, I began learning how to record and produce my own tracks. Touring the Midwest for many years doing concerts in performing arts halls and coffeehouses, I worked as a soloist, in duos and trios, and sometimes opened for national acts like Chuck Berry, Tom Waits, Leslie West, and Maria Muldaur. I won some local awards, and as the songwriter scene boomed, I got to do studio work and sing back-up with many of the area’s top acts. I eventually formed my own band and toured the rock and roll circuit. In 1992, I returned to acoustic and Les Amies was born—me, Aisha Baker, Deb Brown, and later Mary Rancone—doing our originals with complex three-part harmonies. We were chosen one of Minneapolis’ Best Unsigned Bands, and got to work with some awesome players, including opening for Tower of Power at First Avenue. Deb, Aisha, and I also sang with Lights Out Committee, a 14-piece horn band with a cool list of soul and disco tunes. Later I joined up with Katrina Love and Sweet Seduction and toured Japan and the East Coast in her funky dance band. 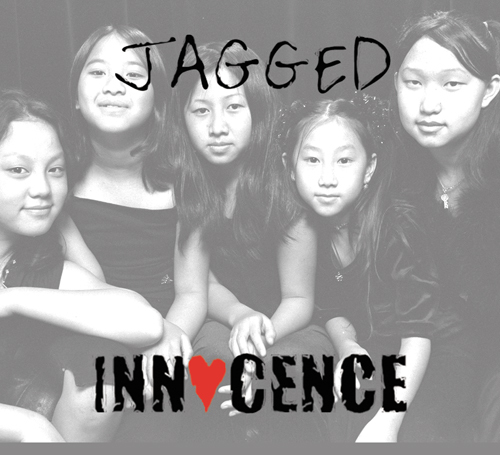 Working with Raeann Ruth and her after-school program Portage for Youth, I got to mentor a five-member girl vocal group, Jagged Innocence. Together we wrote and recorded Voices in the Wind, which was a runner up in the John Lennon Songwriting contest that year. Through the years, I’ve written and recorded over 500 songs in a wide variety of genres—pop, folk, jazz, rock, songs for kids, and for the musical theater. 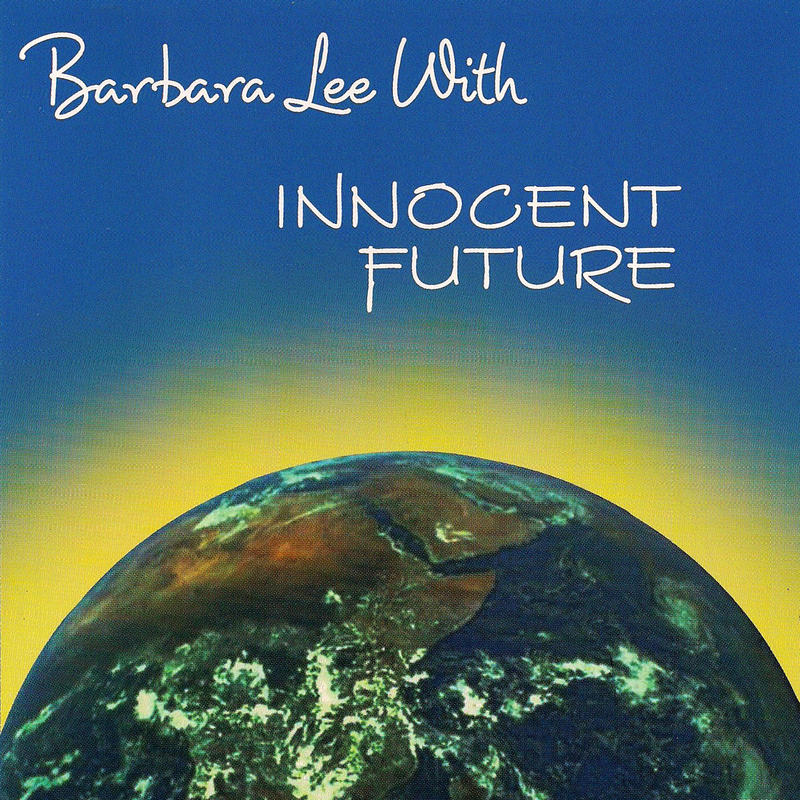 In 1998, I finally released my first CD of original pop music, Innocent Future, featuring some extraordinary Minneapolis musicians. Then came Solitaire, a compilation of original solo ballads and theater compositions. The new millennium brought me to piano bars in New York, a beach band in Charleston, jazz clubs in Paris, more acoustic solo work, more theater projects, more mentoring of young songwriters, and my new passion, recording and producing videos. The music business certainly has changed since 1972 and my dream of recording “an album.” Back then, there was no other choice but vinyl. Today, creating, recording, producing, and promoting music can be done virtually. Online distributors allow artists to retain creative control over our work, and social media provides an astounding degree of ease in staying connected with fans. These are certainly exciting times to be a working musician. Writing music has never been about creating work that fits into the current popular style so it will sell. For me, it’s about the need to release my passion, for my own mental health and spiritual well-being. The byproduct—the composition—may or may not appeal to the masses, but I am fuller, richer, deeper just for having written it. A “two-fer” if the song endures; if not, I still got the gift. I’ve a new recording project in the works, and I am compiling several collections of my recorded work through the decades that I’ve never published. Who knows where music will lead me this time? Wherever it is, it’s sure to be a wild ride! Michael what a lovely thing to remember and say! Yes I used to do a duo with Jerry Rau and we often played the lobby of the Cedar Theater and did Dudley Riggs. Those were the days! But we’re still here!